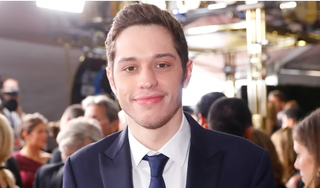 Following a very worrying Instagram post on Saturday, Lorne Michaels pulled Pete Davidson off of his scheduled SNL sketches and has sent him to get help, according to Page Six. The decision was taken to give Pete a break on Saturday night – his sketches were dropped before the early evening rehearsals. I hope Davidson is getting the help he needs. Armie Hammer is a lucky guy, even if they don’t get married.